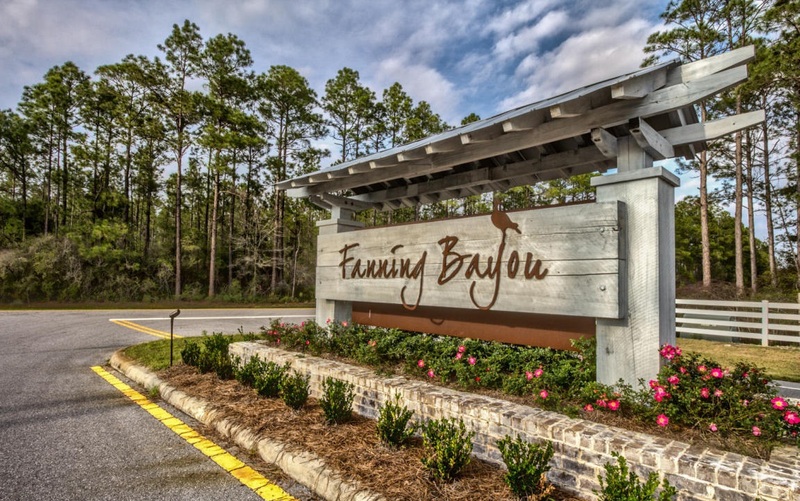 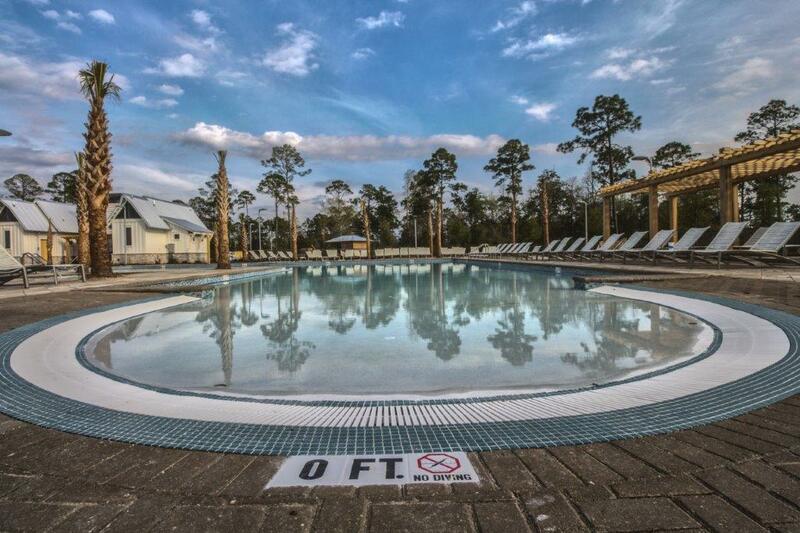 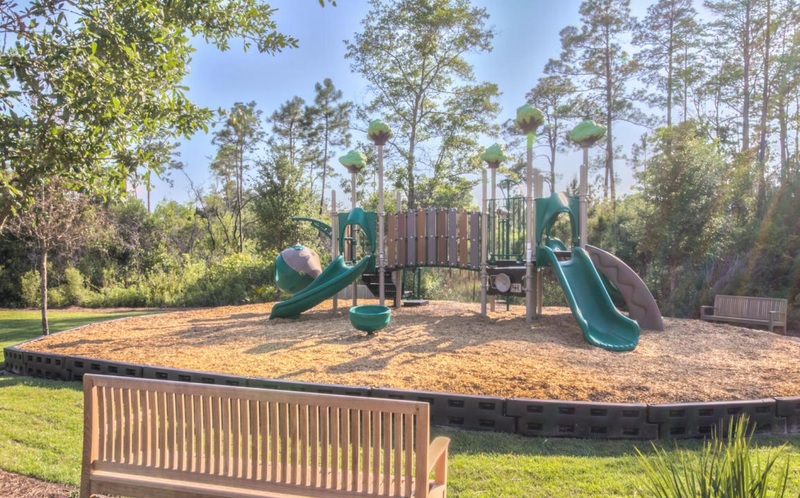 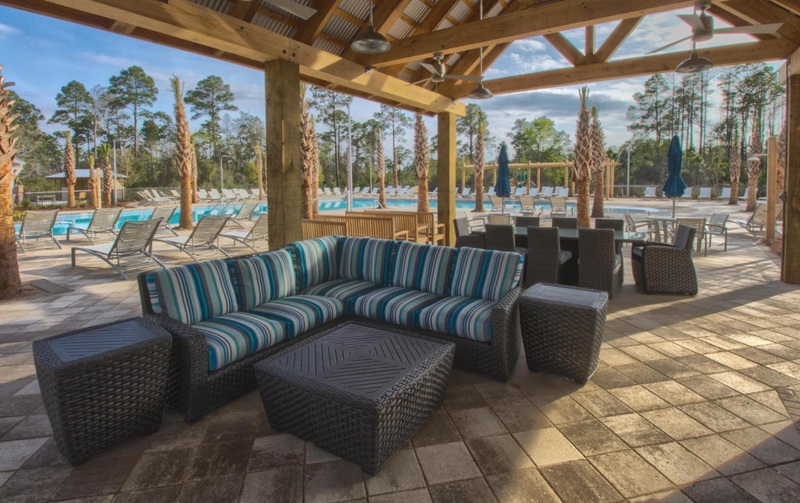 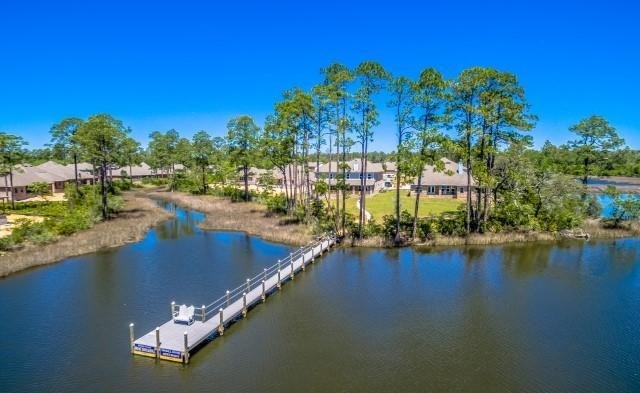 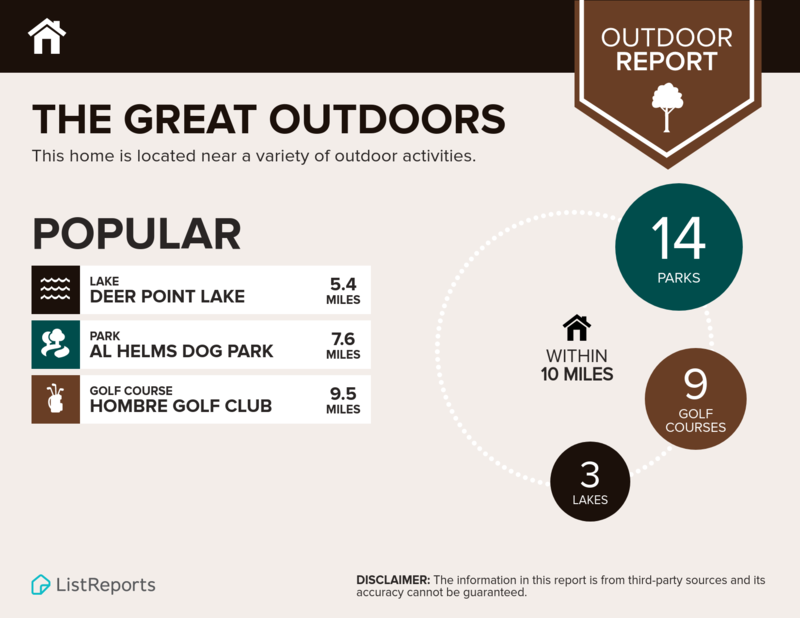 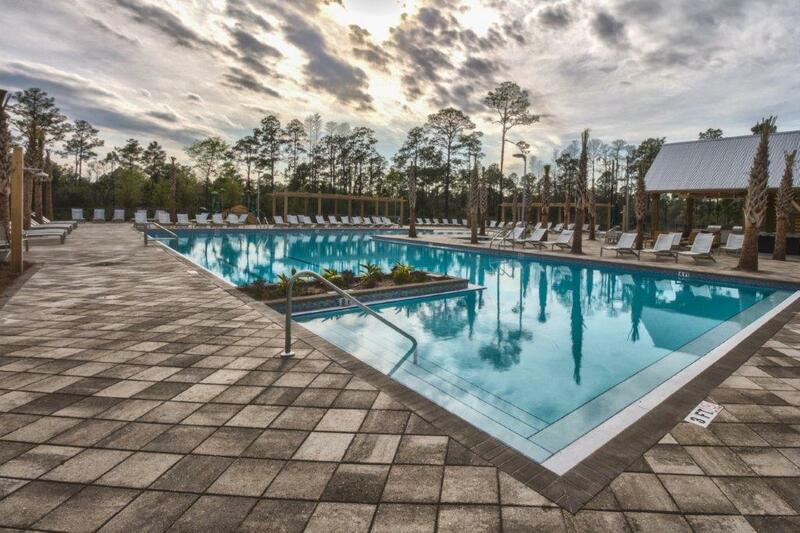 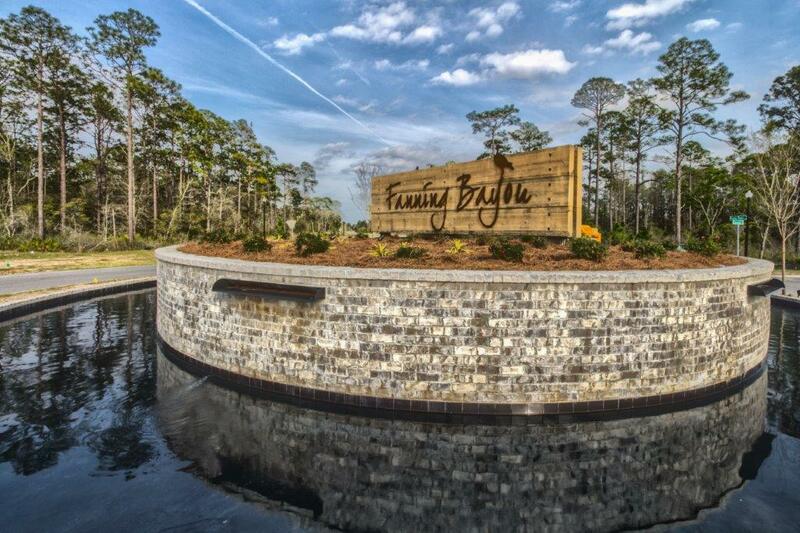 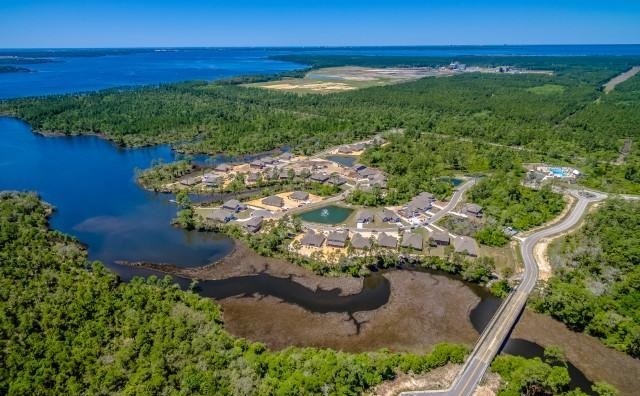 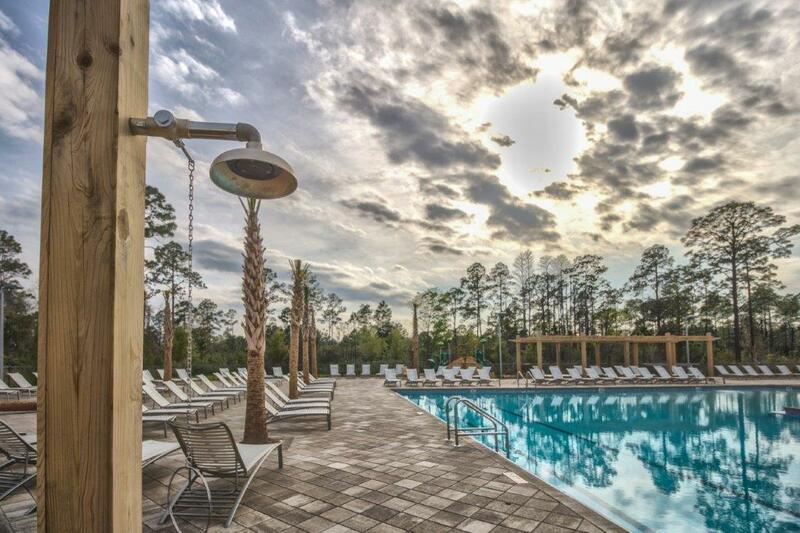 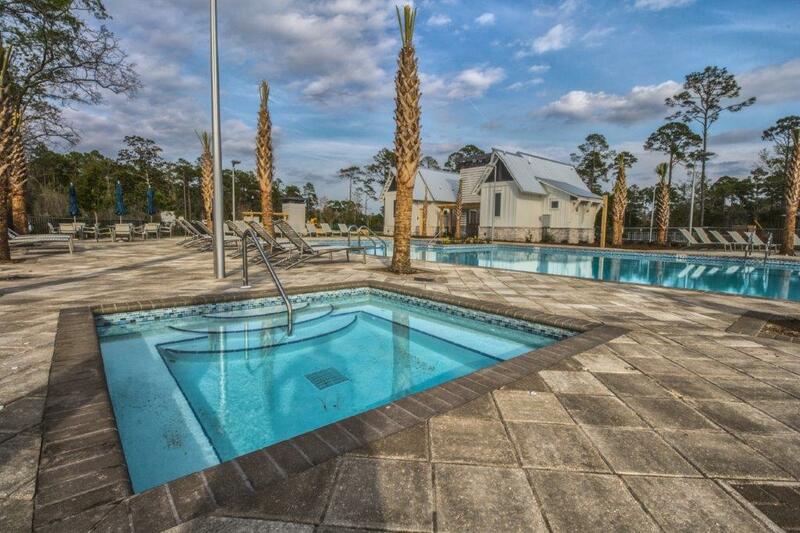 Fanning Bayou is a natural and secluded community surrounded by conservational habitat, close to shopping, dining, as well as the new Panama City International Airport. 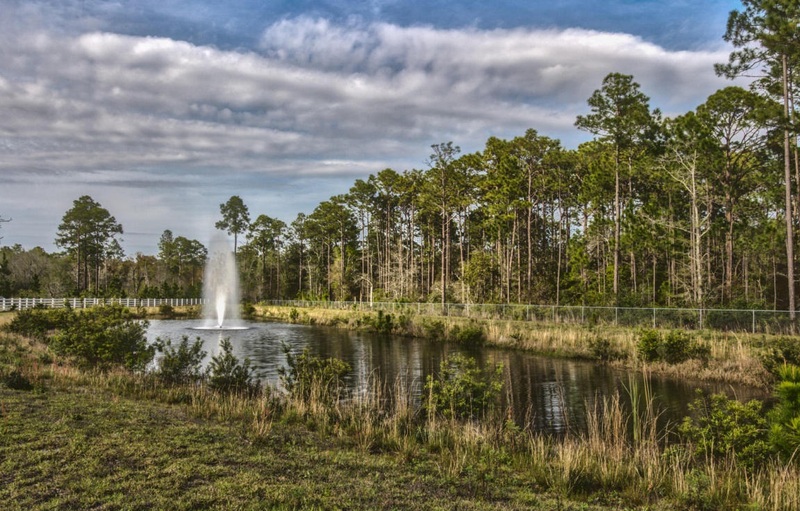 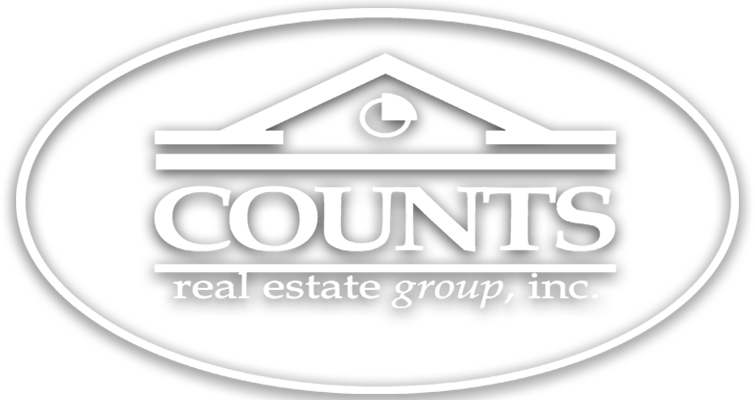 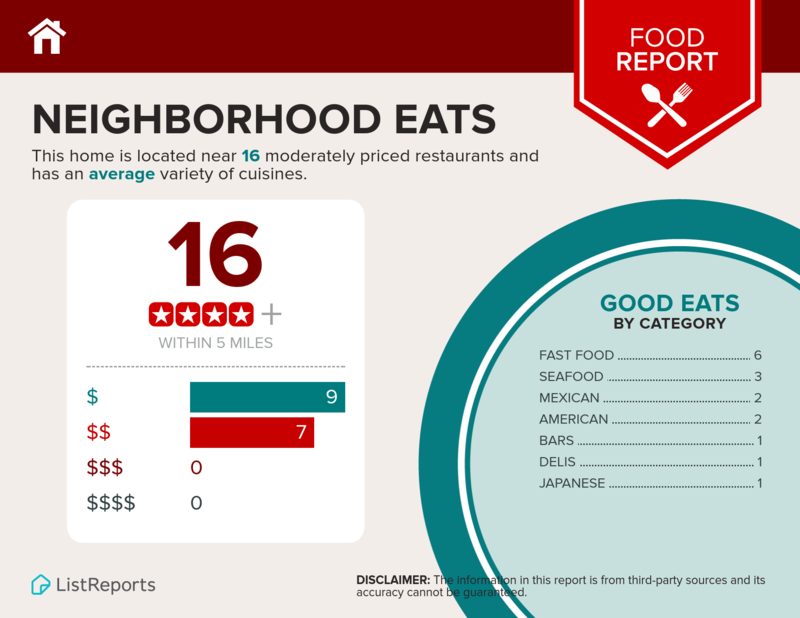 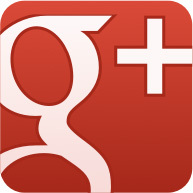 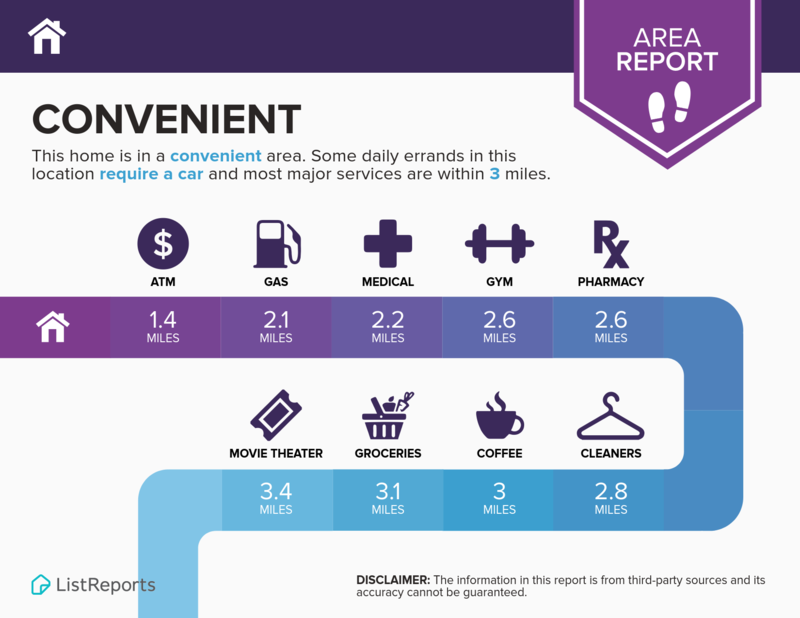 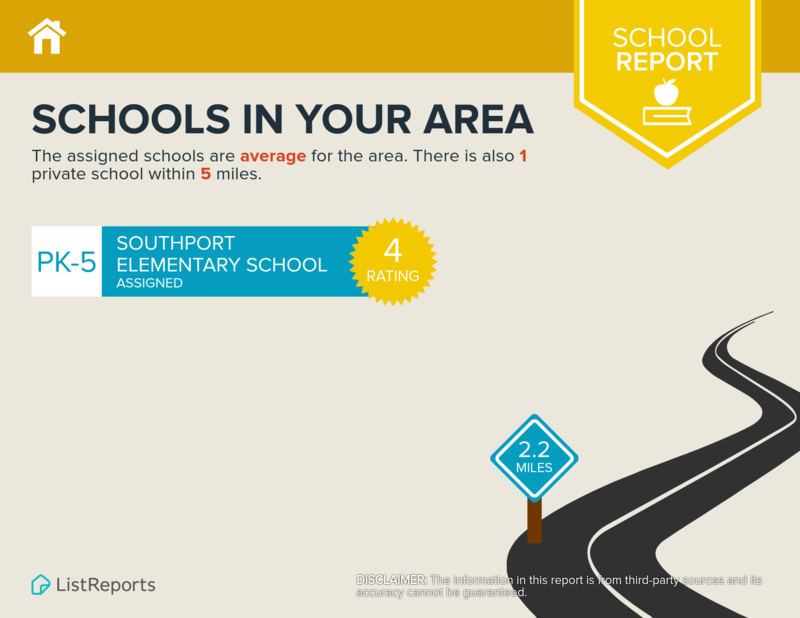 Read more about Fanning Bayou in Southport. 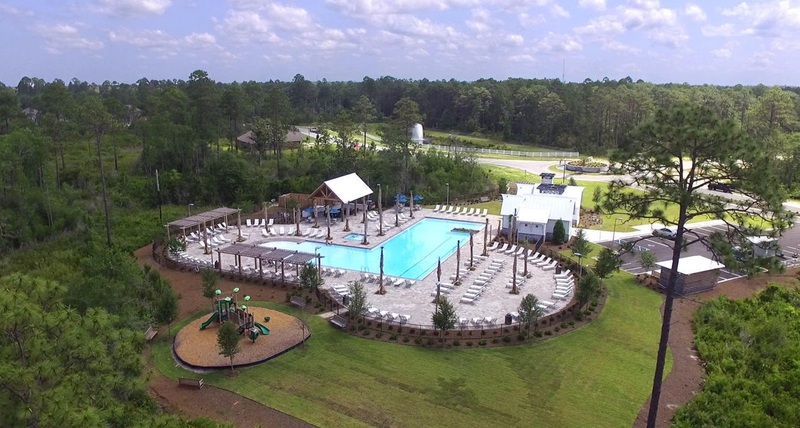 The community also has a pool house with a 5,000sf pool, open and shaded lounge areas, entertainment pavilion and open walking space.